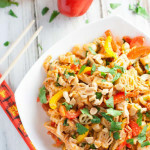 Home / Blog / Pasta’s Pasta Primavera with Chicken – Go Boston Bruins! Custom pasta and custom projects are so much fun. 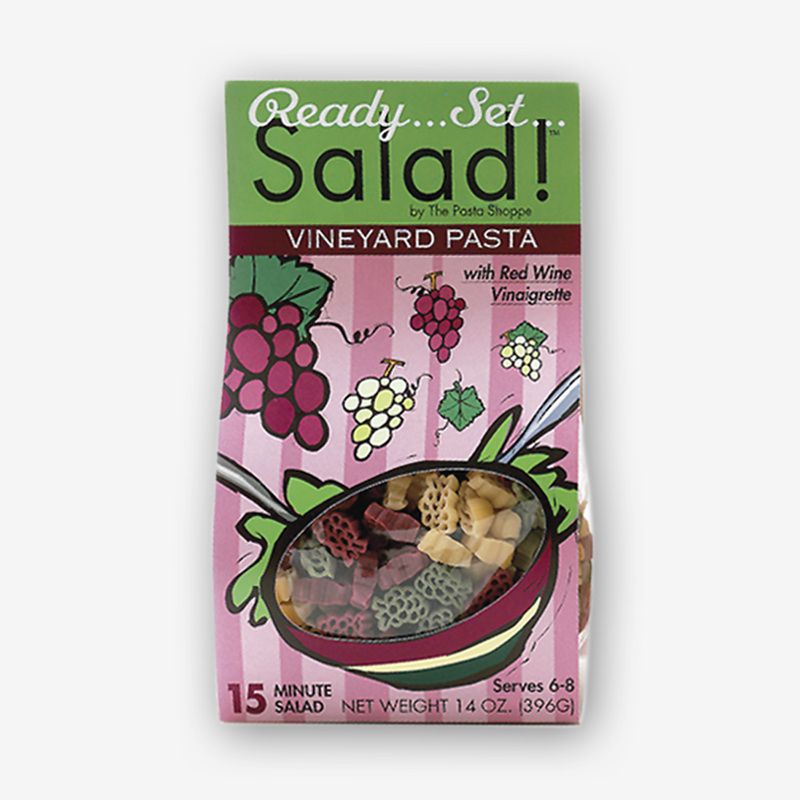 Over the years, we’ve met so many creative people and had the chance to participate in some really fun pasta projects. This one is one of the BEST yet! 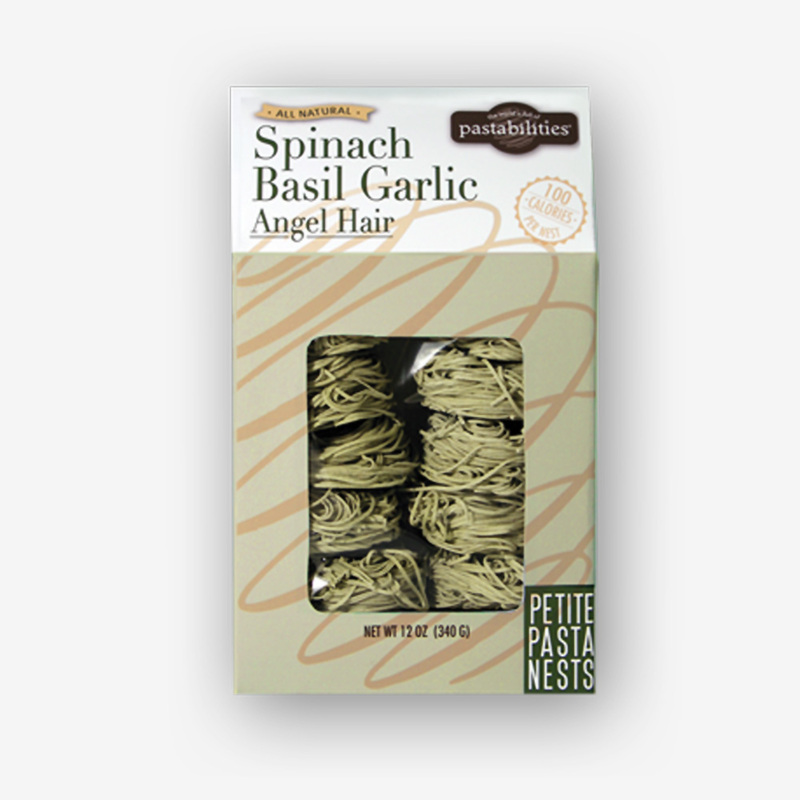 Do you see the iconic pasta logo? It’s the Boston Bruins! Hockey Royalty! 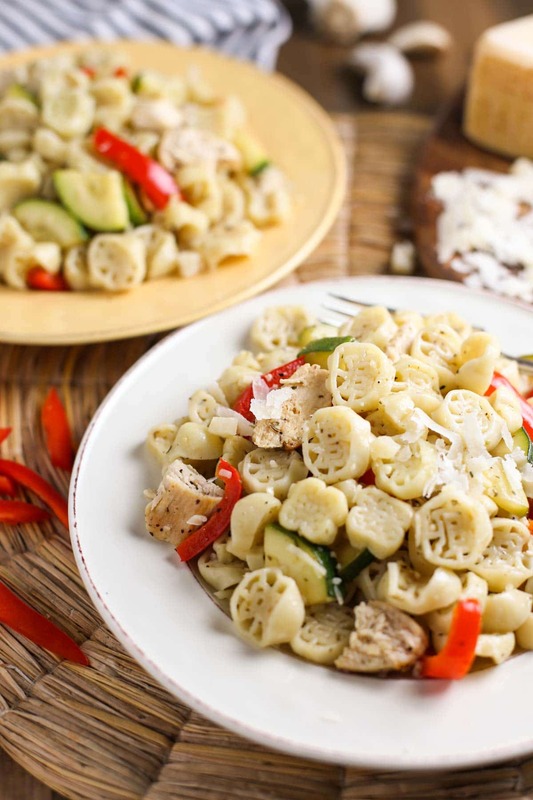 And it’s National Pasta Month! Pasta’s Pasta! #88! What? What is all this? So, Saturday night, October 27th, at the Bruins hockey game, bags of “Pasta’s Pasta” will be given out to thousands of lucky fans! 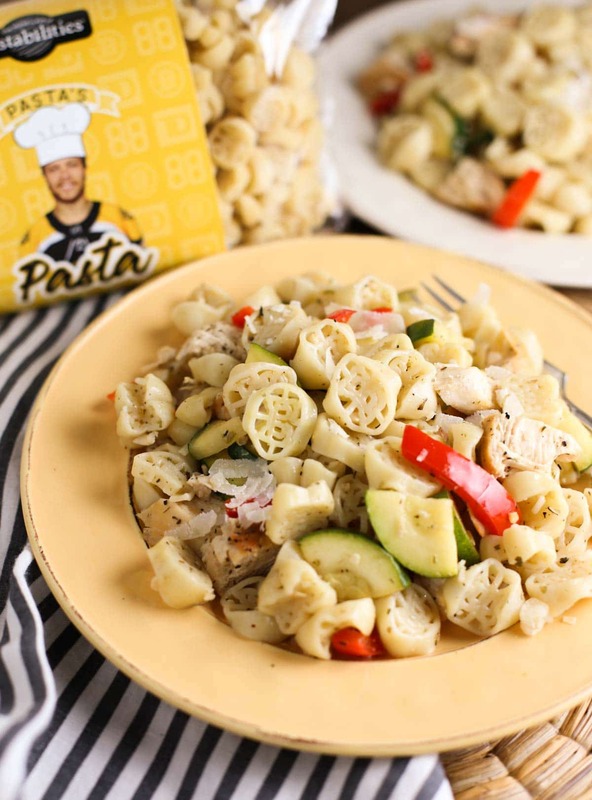 A combination of Bruins “B” pasta logos with the number 88 in pasta…it’s the perfect pasta mix for a “hat trick” of a hockey meal. I mean, I’m imagining the fans making a pasta dinner when they watch the next away hockey game at home in front of the big screen. In fact, I think that is probably good luck for the team! ? Do you wonder how all these young guys skate so fast? Besides youth (haha! ), they have incredible support from the trainers and nutritionists. 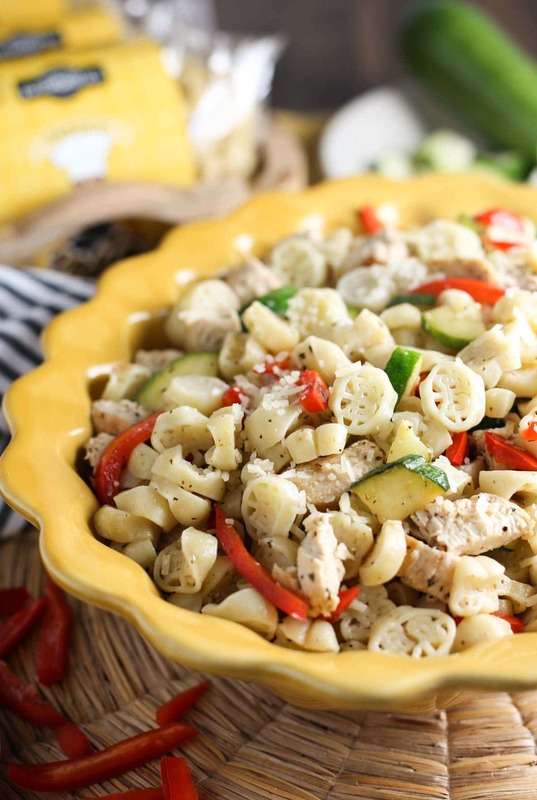 And Julie Nicoletti, a Bruins Sports Nutritionist provided this incredible pasta recipe known as “Pasta’s Pasta Primavera with Chicken” and believe me it’s a winner. This recipe is light, full of veggie goodness and pieces of juicy sautéed chicken. 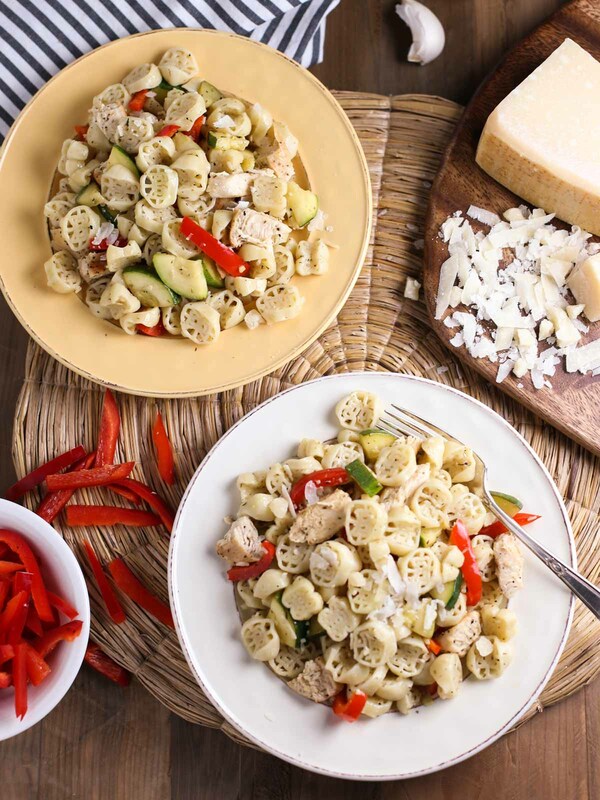 Of course the pasta cooked up perfectly and the flavors, although pretty simple, really come together for a pasta dinner your entire family will rally around. 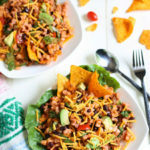 Carb up for the big game – right? 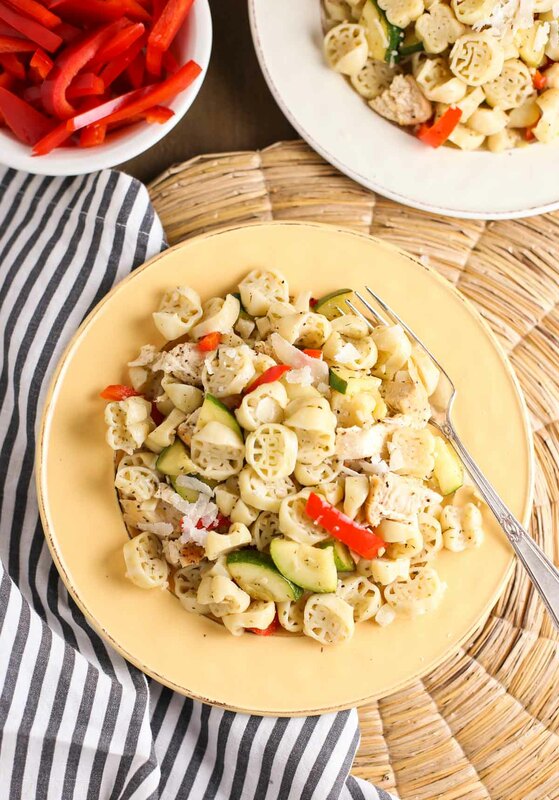 When I made Pasta’s Pasta, I decided to julienne the red peppers and dice the zucchini in bite size pieces…just to make the dish more interesting. And I was happily surprised about the chicken! I think I’ve been stuck in “grill mode”. I had not pan sautéed chicken in years…and the light seasoning on the chicken breasts cooked in some olive oil….yum…I mean juicy and browned and absolutely delish! 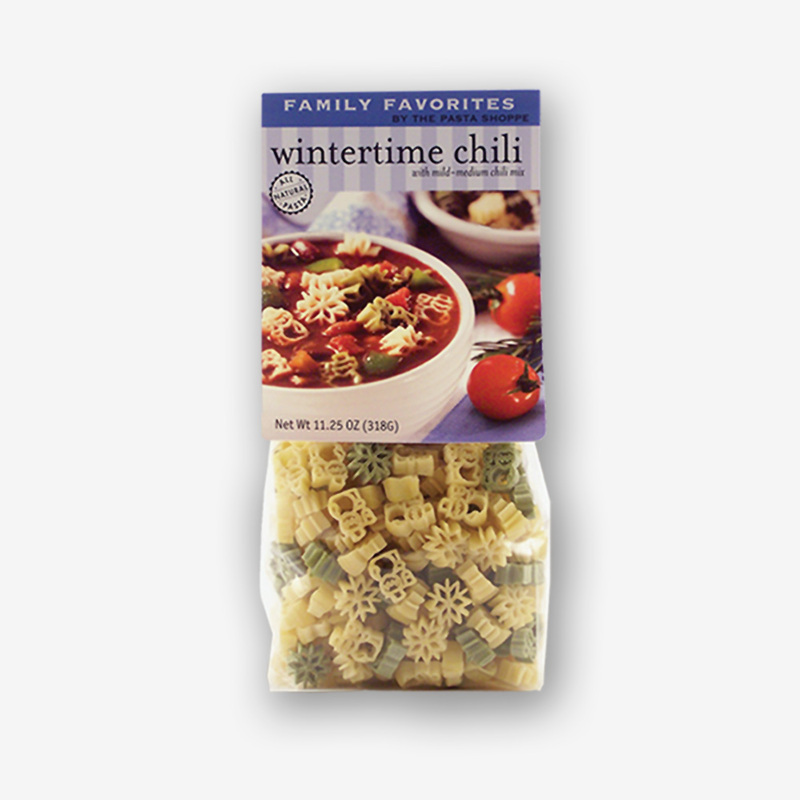 Top the pasta with a generous amount of Parmesan and you are ready to serve! 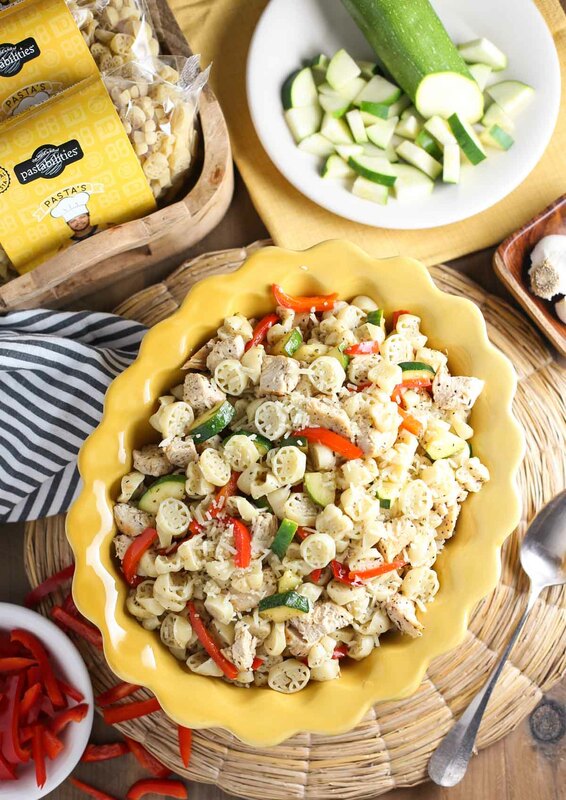 Whether you are a Bruins fan, or just a pasta fan, Pasta’s Pasta Primavera with Chicken is a simple, healthy, recipe for all to enjoy. 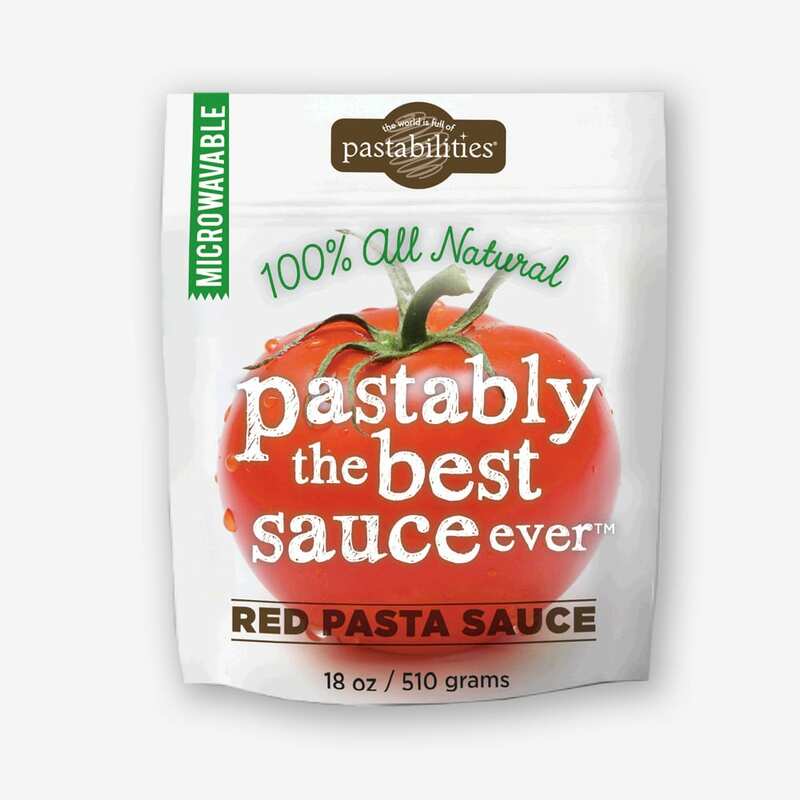 And if you were lucky enough to be a Pasta’s Pasta recipient – congrats! Enjoy! Happy National Pasta Month everybody! Go Bruins! Pasta’s Pasta is brought to your kitchen by TD Bank and the Boston Bruins. Filed Under: Blog, Meat & Poultry, Misc. Fun! Yum!!! 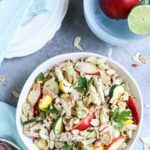 My kids loved it- a great way to get them to eat their vegetables!